Type any search term in your favorite search engine, and chances are that among the 10 first search results you will find at least one blog. Often times several. The reason for this is that blogs are a huge part of the internet world nowadays. I remember that when I first started blogging back in 2006, while many people had already tapped into the blog, it was still something new for most people who are actually blogging today. Little by little, the blog has become first row of the important platforms of the internet. While web 2.0 sites such as Squidoo, Hubpages and others were in back then, they now take second place after private blogs, because people have come to understand that there is nothing like home, so to speak. While you’re trying to figure out the what is at times ridiculous rules on Squidoo and/or Hubpages and other Web.2 sites, you would have created a knock out blog post that could be the answer that someone was looking for. Indeed, when it comes to promoting your image, and your business, why would you waste your time anywhere else than your own private blog? In this post, I wanted to examine 5 main reasons why blogs are so important to your business and the internet today. So, sick with me for the next 10 minutes and read on. I don’t care how much time and energy you spend on social media – and we know how much we need to in order to spread our wings – our blog is where we can brand ourselves first, before we go spend time on social media. As a matter of fact, social media feeds on blogs. I mean, how many times do you see a tweet with a link that lead to a blog post? But that’s not only the case for Twitter, for sure, that’s pretty much the case for all social media platforms. As opposed to Web 2.0 where there is so much restrictions now, your blog allows you to freely brand yourself by expressing what you want people to know about you and your business. What you’re expert at. When people see you as an expert at something they’ll start following you, and your following brings your popularity up among people and search engines as well. That’s how you brand yourself with your blog. Your blog is your business headquarter. Of course you can have a website for your business, but what’s a website without a blog where you can actually show your market, what you can offer by way of example of what you can do? No matter what business you’re in, when posting a weekly article that features your expertise in your niche, you are showing people that you’re the right person for the hire. As I always liked to say, your blog is your store. That’s why just like a store it should be attractive and organized in such a way that people can look around and learn more about the store’s owner and what he or she has to offer to them. Learning some basic SEO and keyword insights will put your store in traffic areas where you’ll have more chances of having lots of people finding it and coming in. Since your blog is your store/headquarter, you can gather everything about your business there. That’s why it’s important that you have a nice display and that your blog is user friendly. If you don’t have a regular website, and many of us don’t, your blog is your anchor. It’s where you can refer people asking you questions, as well as potential clients in your marketing campaigns or marketing tools such as free reports or eBooks you’ve written. Always have some links to your blog on there. For example, when I pitch potential clients on press release sites, I refer them to some of my press releases posts to show them that I know what I’m talking about. What better place to refer those individuals or companies, than my own personalized blog? Would I look as professional if I’d referred them to an article on someone else’s site? Not a chance! If you had a blog about dog training, you could refer your potential clients to a blog post where you discuss a specific side of dog training. If you would want to pitch someone for your SEO service you could refer them to some of your blog posts where you discuss SEO tips. The choices are endless. Your creativity can go wild on your blog, unlike any other platform online. When I say wild, I mean it in a good way, of course. Where else can you publish an interview, a product review, invite a guest to write in your stead, create an infographic, publish a survey, or write about a rant of yours? Nowhere else than your blog. When it comes to blogging, the more creative you will be the better it will be, the better. The more creative you are going to be with your blog, the more likely it will become a popular one, and thus bring more money to your business. Just look at some of the most creative blogs you know out there, and see how popular and successful they are. There is no limit to creativity, the more you us it the more efficient it will become. You can use your blog as your business model because it can help you deliver valuable content. If you deliver valuable content, you’re giving value to your potential customer or client. Your blog can help you figure out what your target market really is, by investigative who is searching for your terms and topics. With your posts, you can help people solve some of their challenges and answer their questions. If you’re doing it right, you can build relationships in the process, plus acquire and keep your potential customers. In the end if you do the above the right way, your blog will help you generate revenue. Whether you’re offering a product or a service, your blog is going to be your business model platform that’s going to generate more and more business for you. Don’t forget these 5 important elements that a blog can bring to your business. Nowadays, not only online businesses, but all kind of businesses have come to understand that having a blog has a double positive edge. On one hand it brings value to the potential customer and on the other hand it brings more clients, customers and revenue to your business. You’ll have nothing to lose by having a blog. I hope you enjoyed this post and that it will help you see the potential of your blog, or motivate you to start a blog. I always say “Your blog is your home!” It is not rented space like social media is. It is something you own. From that standpoint, this is where everything is fed in from a comment you may have made on something, to social media. Yes, indeed these five points are surely your business model. As we share on our blogs, we must always be mindful that it is all about business. Our blog is a reflection of who we are. It is a way of branding ourselves so that when we do offer a business opportunity, someone can come over and check our blog out. They look at the content, look at our comments, and so on. As long as we are ethical bloggers like you, they will see all the great content that is shared. Yes, great analogy you made here; our blog is our home, as for social media or even those article sites are only rented space, we don’t own them, therefore they can dispose of our content whenever they want to. That’s what Squidoo and Hubpages did to me and many other people out there as well. Spot on with this message and as I’ve been progressing online I’ve been learning more and more why blogs are really important for any business. I seriously don’t think they’re going anywhere any time in the near future. Especially if you’re in business then we all know how much the search engines love fresh new quality content. You can’t really keep putting that on a website so the blog is the next best thing. You also want to help your prospects and potential customers learn from you and build up that trust factor so that they’ll want to purchase what you have. 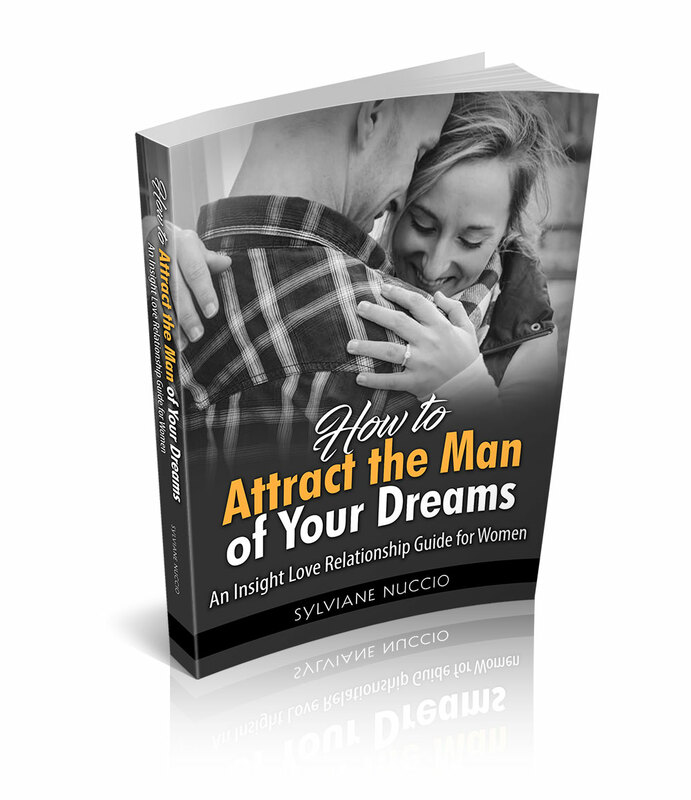 What better way to build that type of relationship then through your blog right! I just think it’s a great platform for letting your readers know who you are and how you can help them. It’s a place for your voice to be heard all while helping people along. I know it’s a time consuming process to keep writing great content but I think that as time goes by and you start seeing results people will understand the sheer importance of them. I sure hope so at least. Great topic today and one that I definitely agree with. Enjoy your week and hope you’re doing well. P.S. Keeping my fingers crossed this comment goes through. Yes, what better tool to build relationships than your blog? I can’t see anything better. I think that any business should have one, and like you I don’t think that the blog is going anywhere any time soon. Glad you made it this time and have a terrific week ahead! Our blog is really important to care about. It’s the base from where we can connect with our customers. marketing can be done via our blog in an efficient way. As you have explained about having blog as a the headquarter it’s the main place to concentrate on. Yes, our blog is our headquarter and that’s where everhting we have to offer should come from. 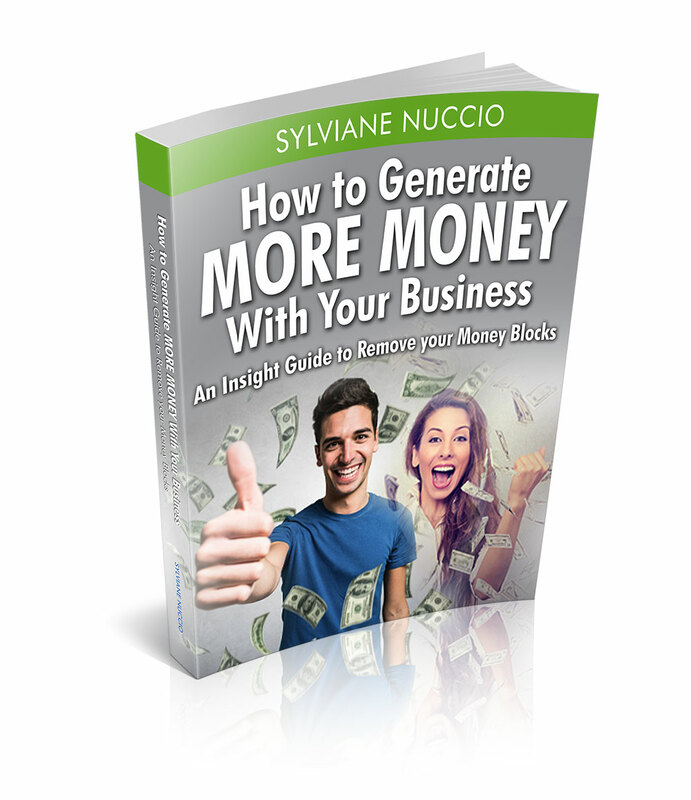 Great message Sylviane, so many people do not understand that who own online businesses. They don’t see the value of a blog. You really lay it out for them here! I think it’s key for customers to know who you are, to learn more about you from your blog. A little personalization can go a long way. You also can learn via the comments what people’s needs may be. I know a few folks I have to share this with, thanks for sharing with us! Yes, there’re still some businesses that don’t understand the “blog” yet, but hopefully they’ll wake up soon and see the potentials. Yes, a blog can work wonders for a business. You have listed some factors and points that underline this fact. And these days, businesses and brands are investing lots of time and efforts in this very direction- towards making an awesome and engaging blog for their businesses. The best part is that a blog allows a business to show its creative side. They can shed that formal image there, and change into a creative, informal avatar, with which the users can mingle and connect freely! That’s what I feel about it. Then there is the spokesperson factor. For businesses, a blog can act like a spokesperson. Loved reading through the post. Will definitely up vote it on Kingged. Thank you for sharing you thoughts on this topic. True, a blog is an excellent way for businesses to explore ans show they creativity, so they can become much more attractive to the potential customer or client. I have noticed more companies are including a blog category on their website. I think they’re coming to grips with the fact the customers just relate better to the “little folks” than the bigger brands who can be out of touch with consumers at times. Our blog is like a mirror of who we are and it gives us a voice to express how we feel about things and share experiences to help others. Great post Sylviane, thanks for sharing it with us. I hope you’re having a great Tuesday! Yes, I’ve noticed that too. More and more companies have added a blog to they website. It’s so common now. I think they came to the realization that there’s no better way to build relationships with their current customers and potential customers. Yes, I agree, our blog is a reflection of us. Hi Olamosh, and welcome here. I know, there are still some places in the world where the internet is not common currency yet. I guess they need more time to assimilate those things. Because of economic reasons they are a little behind. However, I’m sure they’ll catch up eventually. You are right on point with this post Sylviane! Your blog is definitely your home and with that said you provide the tips and solutions that you’re readers are looking for through it. You brand yourself to the point that you become the authority of what you know about your niche with the specific products and services you market. When it comes to it, people want a home to come to and your blog is the perfect place for that! Thanks for sharing Sylviane! Have a great week! Yes, it’s important that people who are interested in what we have for them have a home to come to, which is our blog. I’m glad you enjoyed this post, and thanks for coming. It is important for your business to have a blog. I agree that blog serves as your branding tool, and it is also your anchor and headquarter. A blog would be your creativity nest, as what is said from the article above. You can publish any form of content with regards to your brand or business, unlike any other online platforms. The more creative you are in your blog, the better. I agree that these five elements given above are all important in your business. Yes our blog is our business model and that’s why we should make sure it represent us and our business well. Agreed and really informative article about blogging. Your article’s last point “Blog is your business model” is very true and crucial because blog not only branding your business but also earn money too as well as target the specific audience those we required. You explore very nicely whole concept of importance of blog in business. Hi Sylviane, thanks for sharing the post on Kingged.com. When I visit some new business website, first thing I explore there is the About page. And then I head on to blog page most of the times to check out – whats going on at the organization. A blog section for a business website is the anchor, as stated in the article. A blog, speaks about the mission, events, business discussions, new ideas about the products, product review and too many things. As shown in business model, a blog can show your customers that what you are planning, even it can be a discussion platform for clients and you. And of course, having a regularly updated blog is an important factor in a good SEO strategy too. I’m glad you found this post and shared your thoughts here. Yes, a blog can help a business in so many ways. Thank you for your input. Hi Sylviane,Blog is important for every business, even if you see big business websites they have established there online blogs, it can really help them get closer to their customer, understand there customer more and help there customer understand more about them. Sorry for my late reply to your comment here 🙂 Yes, even big businesses do have a a blog on their websites now. Something that wasn’t the case 5-7 years ago as I remember. Thank you for coming by, and have a great day! I like to say your blog is your business. But if a business entity like to start a blog it could be great asset to build closer relationship with customers, it work to build loyal and returning customers. Okto invites you to read..What is E-commerce? I am late here but I am glad I am here. You have shared some awesome points on importance of blogging. Branding is the reason why started my blog in the first place and as you said, I have seen it grow and help me grow my businesses. It gave me a platform I can use to say what I want to say and it give me the credibility of owning my own media. Thank you for sharing these points and re-emphasizing one more time how important it is to take care of our blogs and treat it with respect! Thank you for bringing your expertise in the subject here. Indeed, it’s sad if some companies are more willing in spending their time and money in nonsense rather than building their customer base and building relationship with them in an up building way. Hi there Sylviane, blog is a tool that is a valuable tool in business, a blog makes connecting with people easier. You will feel like you’re left behind if you don’t have a blog for your business. It is widely used and a very successful line of attack to leverage their marketing sales and approach. Yes, indeed most businesses have a blog nowadays. They understand that it’s a vital link between them and their customers. Thank you for coming by. Very appreciated. Hello Sylviane. I think that you have made some very valid points here. Many people do not truly understand the value of their blog. 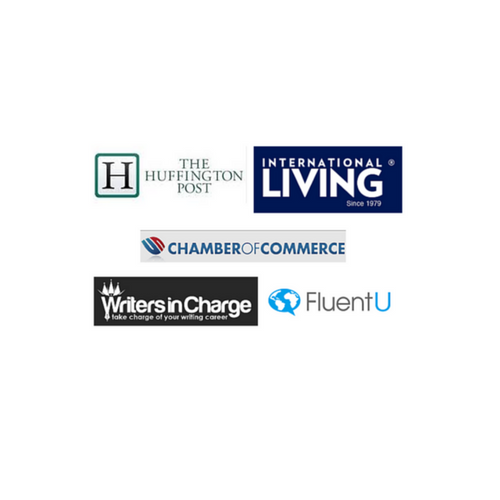 Business blogging is essential for getting your name out there both on your own website and by guest blogging on other sites in the community. How we represent our business online has a huge impact on it as a whole – even those in niches not dependant on the internet. Yes, blogging for your business is essential, and I can’t imagine having a business and website without the blog nowadays. I am sure that more and more customers will become aware of the blog attached to the business and look for it now. Even some TV shows have their blog. Yes, Gladys a blog is essential for business nowadays, that’s where the customer can learn more about the business and it’s like customer service for the business as well. Very informative post and Yes, blog really helps in promoting our business and also attracts new customers. It adds value to our business and also helps in making good impression in others due to which more people connect with us. Thanks for sharing this post with us. Yes, as everybody agrees above, a blog is important for a business and as you’re saying it helps promoting your business as well, the smart way, I might add. Well it depends that whether you want ot make it a business or not. Its like when you commence your journey of blogging you do not have any plans but as time passes by and depending upon your progress you decide that whether to monetize it or not. It is a decision perceptive. Yes, starting a blog as a blogger is what you’re talking about here, but this post was talking more about those who have a business or a service and how to integrate a blog is to their benefits. ‘your blog is your business model’ a ‘branding tool’, that is really true. Blog is very important for the business as it helps readers in various ways, thanks for sharing the informative article, that helps people to understand the value of blogs. Yes, indeed, a blog is a branding tool, that’s why every business should have one. Your five points offer much food for thought. And it really demonstrates, just how much control you lose, if you’re merely relying on social media or some other web 2.0 properties, in order to get the word out. Every serious blogger needs a headquarters! And a self hosted blog of some kind definitely fits the bill! Thanks so much for really making the case! You really did a great job! I truly enjoyed reading your post and agree with your reasons why a blog is important. I particularly agree that your blog is your business headquarters because it is definitely for me. My blog allows me to introduce a certain product and truly explain what it is and what it can do for you. It is also an avenue for me to explain certain aspects of my business and answer any inquiries my clients may have.